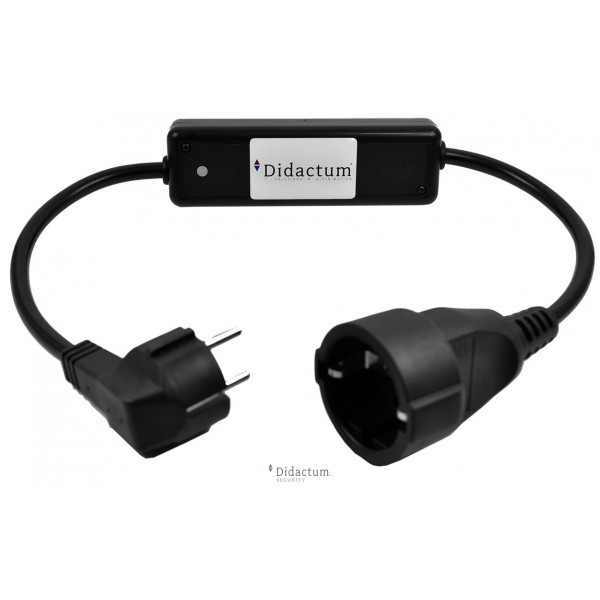 Product information "ZigBee Smart Cable Meter ZBS-112/16"
Despite the integrated intelligent processor subsystem, the device works very economical and efficient. Few mA Power consumption guarantee the safe and economical operation. The command interface is designed very simple and human-readable. "SET" commands measurements can be enabled or disabled or set thresholds. With "GET" commands, various parameters can be queried. Warning messages are transmitted immediately. 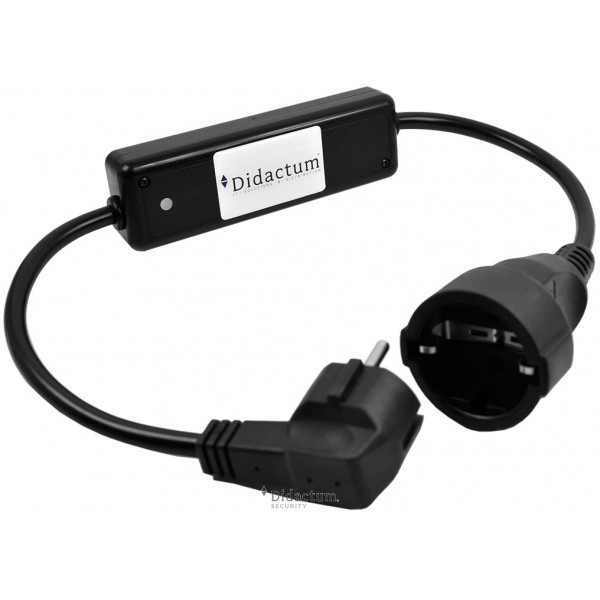 The Smart Meter Cable is plugged due to its simple design and shape between the power supply and the device to be monitored and can also replace the actual power cable. Thus, the installation is done in a few seconds and the ZBS-112 ready to use. To use this smart cable meter you need a gateway (ZBG-100) to which you can connect up to 10 sensors. With a router (ZBR-100), you can expand this network by another 10 sensors. You will also need a preinstalled NMS system. It is Nagios, OpenNMS or Icingia. Related links to "ZigBee Smart Cable Meter ZBS-112/16"
Customer evaluation for "ZigBee Smart Cable Meter ZBS-112/16"